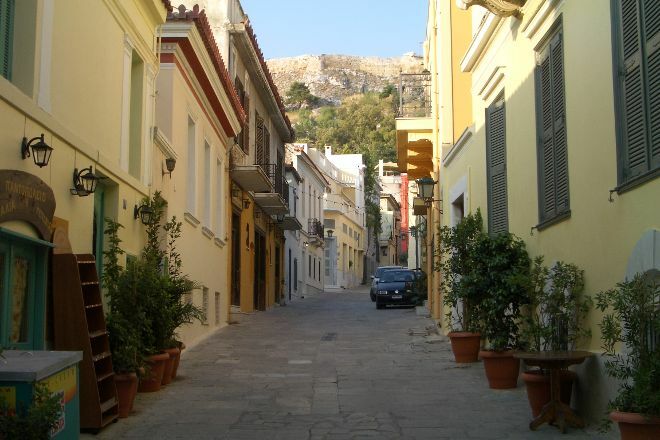 The oldest residential neighborhood in Athens, Plaka sits in the shadows of the city's ancient ruins, welcoming visitors with a labyrinth of pedestrian-friendly streets and notable examples of Neoclassical architecture. In the 1990s this district transformed itself from a primarily working-class neighborhood to a tourist-driven area rife with trendy shops, upscale restaurants, and sidewalk cafes. Though most visitors come to this area--the heart of the ancient city--to soak up the authentic street atmosphere, you can also visit several historically important sites here, including a 5th century temple and an 11th century church, one of the oldest in the city. The neighborhood also houses a good selection of museums and galleries, displaying ancient artifacts and folk art. 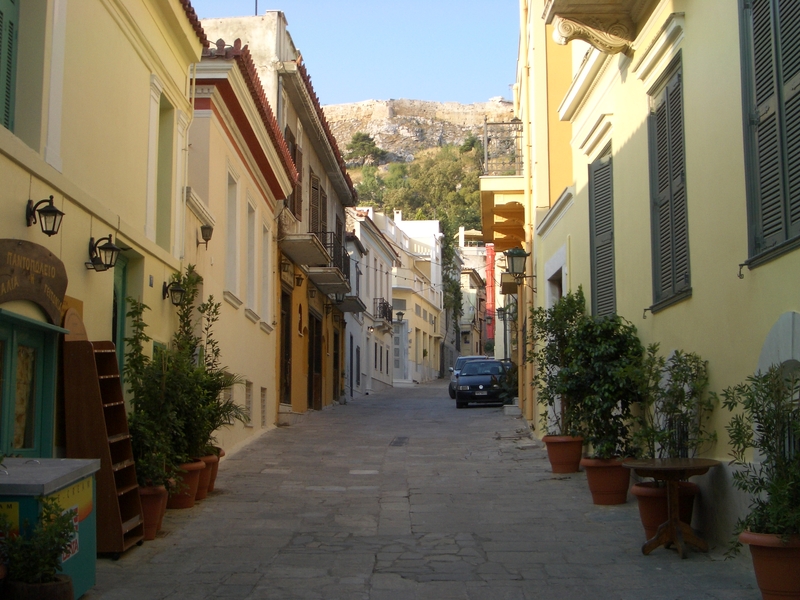 Make Plaka a centerpiece of your Athens vacation itinerary, and find what else is worth visiting using our Athens itinerary maker app .